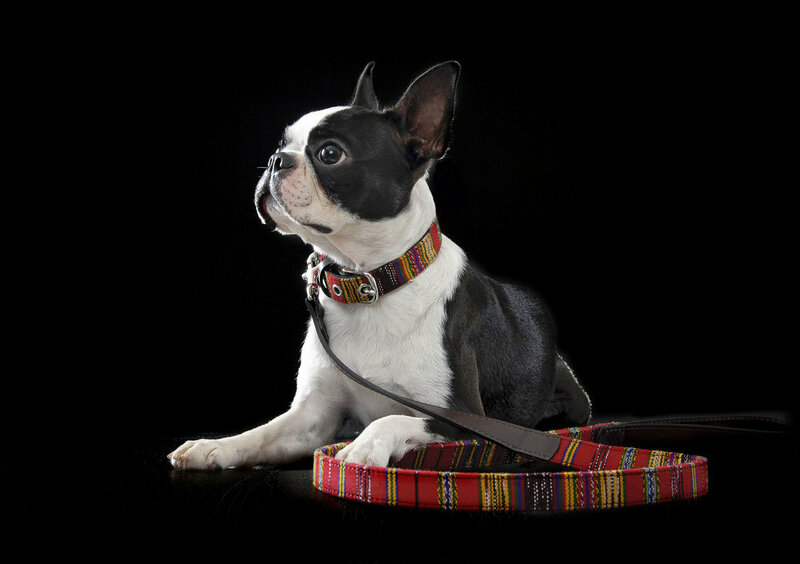 A range of dog accessories designed and manufactured in Guatemala. 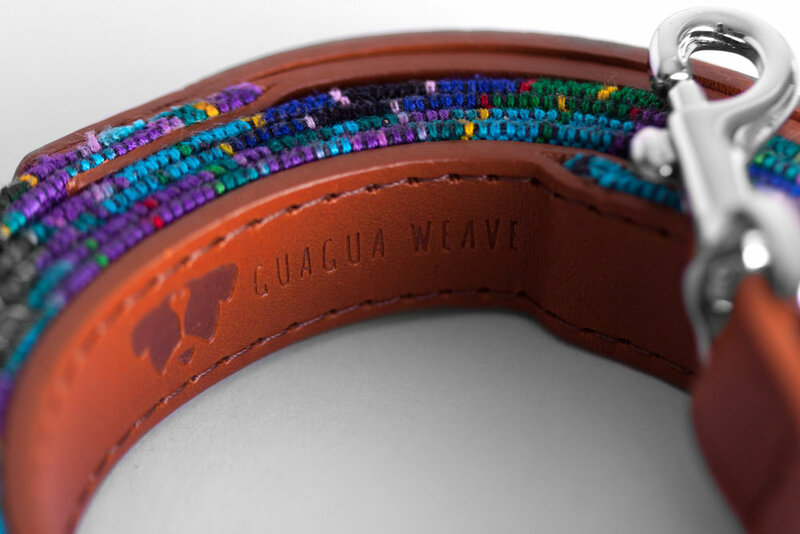 Role: Product design, Prototyping, Conceptualisation, Packaging design, Graphic design. 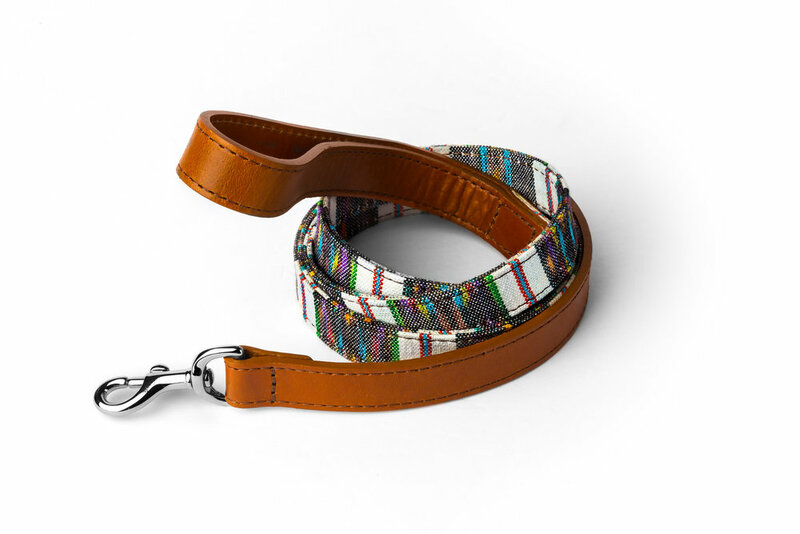 Mayan woven fabric and incorporate leather backings and metal fixings, working closely with a commercial leather belt manufacturer and local artisans. 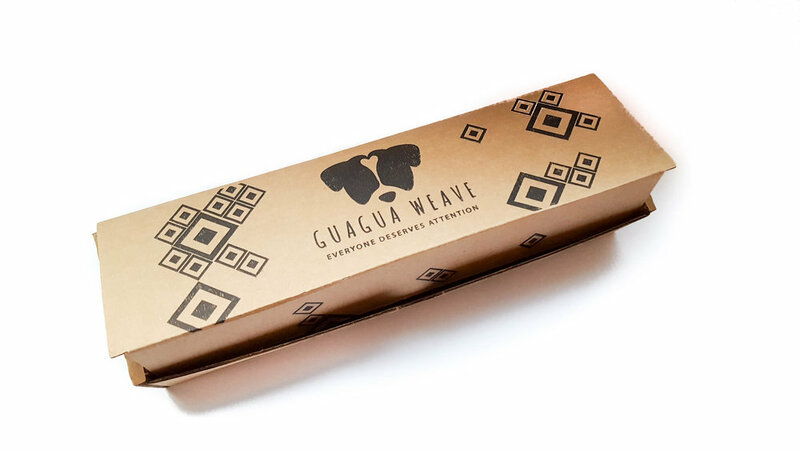 I also undertook the graphic design and manufacturing specifications for the packaging, creatively incorporating a pre-existing logo design, with 2 sizes for POS shelf packaging and an e-commerce shipping box.